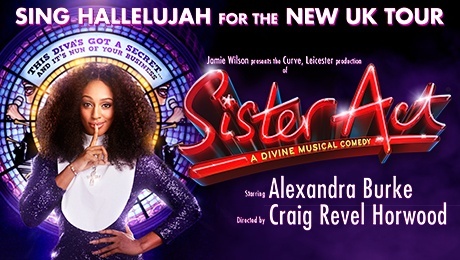 Jamie Wilson is delighted to announce that Alexandra Burke will star as ‘Deloris Van Cartier’ in the national tour of Curve’s all new production of the hit musical comedy Sister Act, directed and choreographed by Craig Revel Horwood with musical supervision and arrangements by Tony award-winning Sarah Travis. Sister Act will arrive at the Sunderland Empire on the 5th September 2016. Alexandra Burke can currently be seen starring as ‘Rachel Marron’ in the national tour of “The Bodyguard”, a part she also played in the West End. She originally rose to fame after winning the fifth series of The X Factor. Her debut number one single Hallelujah sold over one million copies in the UK, a first for a British female soloist. 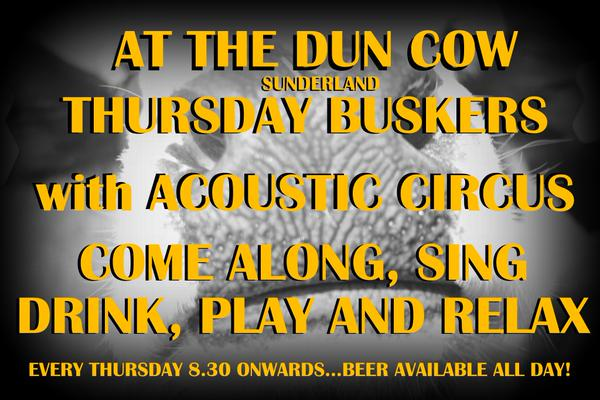 Burke’s first album, Overcome saw the release of her subsequent number one singles Bad Boys and Start Without You. In 2011 she embarked on her first solo tour and was invited by Beyoncé to support her I Am... Tour. Her second album, Heartbreak on Hold, was released in June 2012. Sister Act features original music by the 8 time Oscar and Tony Award winner Alan Menken. Alan’s credits include the films and stage musicals of Disney’s “Beauty and the Beast”, “Aladdin”, “The Little Mermaid” and “Newsies” as well as “Tangled”, “Enchanted”, “The Hunchback of Notre Dame”, “Pocahontas” and “Hercules” on film. His other credits include the film and stage production of “Little Shop of Horrors”. Craig Revel Horwood is probably best known as a judge on BBC One’s “Strictly Come Dancing”. As a director and choreographer his many credits include the recent all-star concert of Stephen Sondheim’s “Follies” at the Royal Albert Hall, “Sunset Boulevard” at the Comedy theatre in the West End, the national tours of “Fiddler on the Roof”, “Spend Spend Spend” and “Chess” (also Toronto) and “The Witches of Eastwick”, “Martin Guerre” and “Copacabana”, all at the Watermill Theatre. Craig also wrote and directed a brand new show, “Strictly Confidential” that toured the UK starring familiar faces from Strictly Come Dancing as well as the annual arena tours of “Strictly Come Dancing”. As a performer his West End Theatre credits include: 'Munkustrap' in “Cats” at the New London Theatre, “Miss Saigon” at the Theatre Royal, Drury Lane and ‘Harry’ in “Crazy for You” at the Prince Edward Theatre. Craig most recently starred as ‘Miss Hannigan’ in the national tour of “Annie”. Sister Act has music by Alan Menken, lyrics by Glenn Slater, with a book by Cheri Steinkellner and Bill Steinkellner and additional book material by Douglas Carter Beane. Based on the Touchstone Pictures Motion Picture “Sister Act” written by Jacob Howard. Jamie Wilson Productions was formed in 2008 and has produced over 50 productions in the UK and internationally. These include Bruce Forsyth at the London Palladium, Robin Cousin’s Ice and most recently the critically acclaimed and box office hit Calamity Jane. As well as Sister Act, future productions include Tell Me on a Sunday with Jodie Prenger. Curve is one of the UK’s leading producing theatres, achieving both audience and critical acclaim. Opened in 2008, Curve’s award-winning building offers a completely unique visitor experience. Led by Chief Executive Chris Stafford and Artistic Director Nikolai Foster, the theatre has become renowned for the quality of its home-grown musicals and drama productions with recent successes including Roald Dahl’s The Witches, Lionel Bart’s Oliver! Tennessee Williams A Streetcar Named Desire and Sue Townsend’s The Secret Diary of Adrian Mole The Musical.